Matthew Johnson MD, FACS is a Las Vegas Board Certified Robotic Surgeon, specializing in gallbladder surgery, hernia surgery, foregut surgery, and hepatobiliary surgery. He also cares for patients in the fields of general surgery, trauma & acute care surgery, and critical care. Dr. Matthew Johnson is a compassionate surgeon who always takes extra time when communicating with his patients as well as their families regarding their care. He is driven, kind and innovative in the field of surgery. He is also one of the few surgical endoscopists in the country. In 2011, as a chief resident, he received the Professionalism Award at the University of Nevada School of Medicine and continues to emphasize this professionalism throughout his surgical practice. He is very well respected by his colleagues in the field and always strives for perfection. 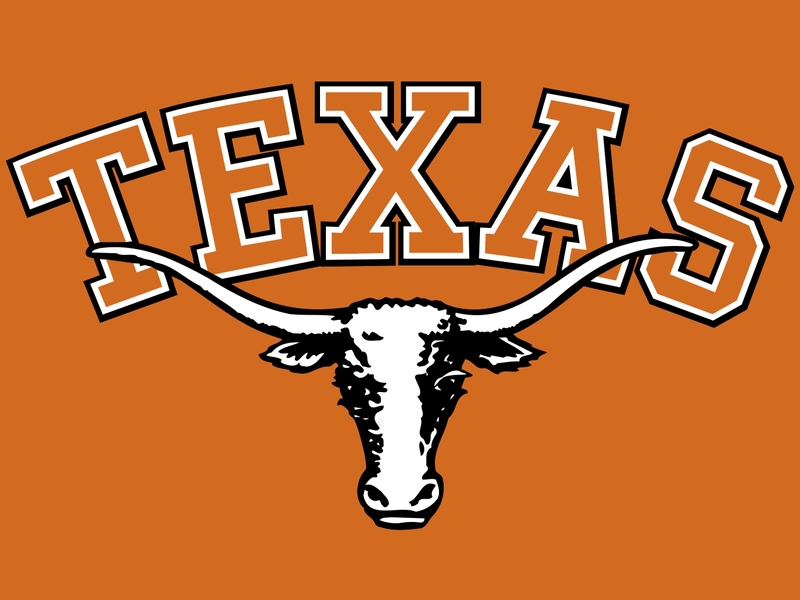 Dr. Johnson did his undergraduate training at the University of Texas at Austin and is a faithful Texas Longhorn to this day. He subsequently attained his Medical Doctorate at the American University of the Caribbean, in St. Maarten, N.A. where he also attained a Masters in Medical Science (M.M.S.). Dr. Johnson’s residency training was completed at the University of Nevada School of Medicine, Las Vegas, NV in General Surgery (2005-11). He then went on to become one of the early fellows in the country to complete an Acute Care Surgery fellowship at the University of Nevada School of Medicine, Las Vegas, NV (2011-13). During his residency and fellowship, Dr. Johnson also trained in Surgical Endoscopy with a specific emphasis on both diagnostic & therapeutic ERCP. In fact, along with other colleagues, he developed a new method for treating obstructing complicated biliary disease using combined cholecystectomy and ERCP in a one stage procedure, so-called the “One-Step/ELBS.” Throughout residency and fellowship, Dr. Johnson presented at many national conferences regarding ERCP use by surgeons for trauma and general surgery in addition to authoring several publications. Following post-graduate training, Dr. Johnson joined Desert Surgical Associates and hit the ground running. 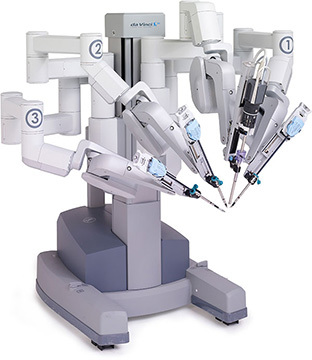 He became certified in Da Vinci Robotic Surgery quickly and continues to explore different avenues in the advancement of minimally invasive surgery. He also cares for patients in the fields of general surgery, trauma & acute care surgery, and critical care. Dr. Johnson’s specific interests involve minimally invasive robotic surgery, advancement of minimally invasive surgery in trauma patients, foregut surgery, hepatobiliary surgery and the use of ERCP for both diagnostic and therapeutic measures. Dr. Johnson lives with his lovely wife Kathy Johnson, RN and his four children Alex, Josie, Mitchell, and Teagan. Out of work interests include golf, sport-fishing, exercise, and world travel.